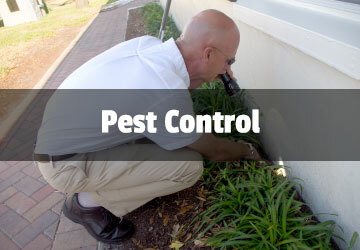 Residential pest control programs offered include Monthly, Quarterly, Yearly, and Tubes-in-the-wall. Details of each program are listed below. Monthly service is available for residents who wish to keep their residential pest control service on a regular schedule. Once a customer is established as a regular account, service is guaranteed. The guarantee is not extended to accounts that do not get serviced on a regular basis. 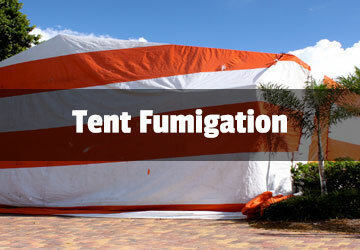 General pest and flea treatments are offered monthly. This service consists of an indoor baseboard spray accompanied by an exterior spray around doors and windows. Universal Pest Control staff contacts each customer by phone each month to schedule service. Quarterly service is scheduled every three months and includes general pest and flea treatments (priced separately). In addition to general pests, ants are also covered under the quarterly program guarantee as long as service is provided on a regular basis. This service consists of an interior treatment of baseboards and ceiling areas accompanied by an exterior treatment of the foundation, eaves, doors, and windows. In addition, granules are spread along the foundation and the attic is treated once each year. Universal Pest Control staff contacts each customer by phone to schedule service. Tubes-in-the-wall is a residential pest control system installed in a home at the time it is built. Not all homes have this option. For those that have them, we have a quarterly program, approved by the tubes-in-the-wall installing contractor, designed to treat your tubes-in-the-wall system. 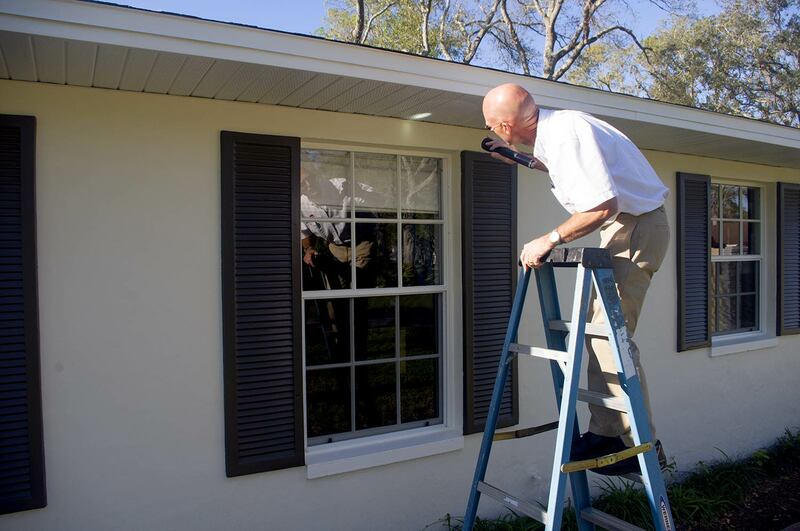 In addition to servicing the pest tubes, the exterior of the home is treated in the same manner as the quarterly pest control service outlined above. This program is designed to be completed in the absence of the homeowner, however, we desire to treat garage and screened areas when the homeowner is available. 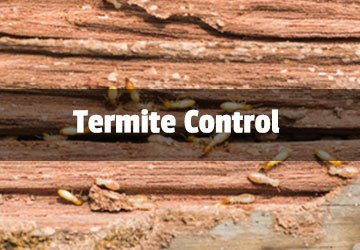 Universal Pest Control staff contacts each customer by phone to schedule service. This service is provided to customers once each year. It includes the treatments outlined in the quarterly service as well as treating areas under sinks in the kitchen and bathrooms. Products used in this program differ from those in the quarterly service and last a full year under normal circumstances. Yearly pest control services include both flea and general pest treatments although each service is priced separately. Both treatments are guaranteed. General pest control treatments are guaranteed to control roaches, silverfish, crickets, ants, spiders, and palmetto bugs. If an extra service is required between annual treatments, it is provided at no charge. A post card or email will be sent as a reminder in the month prior to service the following year. A reminder phone call may follow if the customer fails to respond to the post card or email.